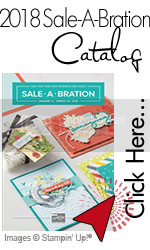 I just love this Sale-a-bration Lotus Blossom stamp set. 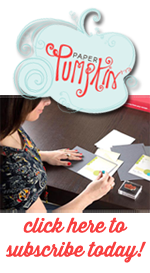 This is a three step photopolymer stamp set which makes it easy to position each layer. The color possibilities just are endless. This set is available free when you place a $50.00 order (before shipping and tax). 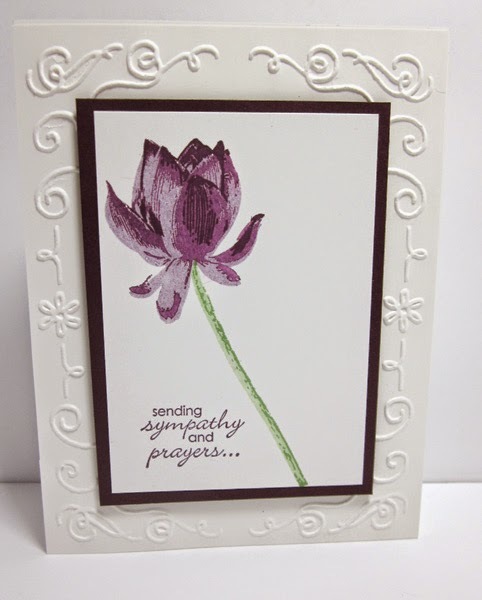 A very very beautiful sympathycard here sweetie, Soo beautiful simple and yet sooo elegant. I most time use the old Hydrangea stamp for these, because I think it gives some of the same elegance for this type of cards.